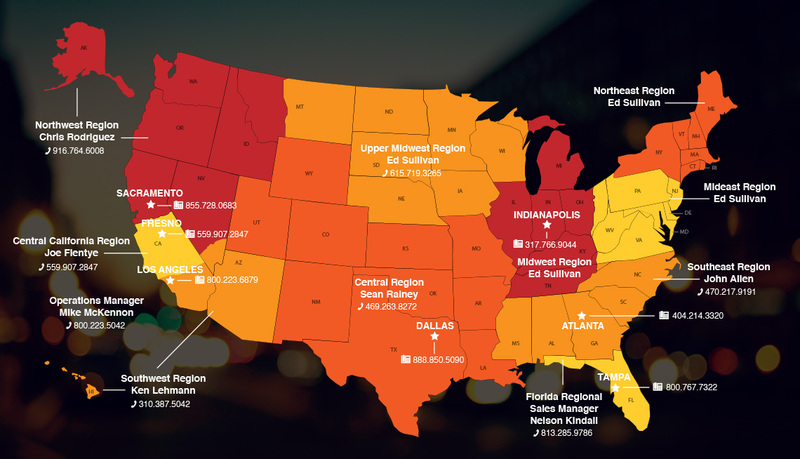 The new Electronic Entry Distributors Catalog will contain hundreds of products representing manufacturers of access control systems, phone systems and accessories. To pre-order your copy, please fill out the form below and press the “SUBMIT” button. 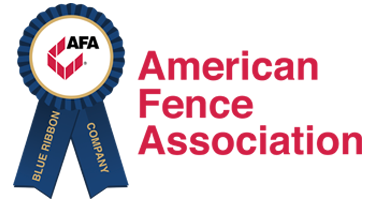 If you would like to speak to one of our Sales Representatives to get some product information, please give us a call at 800-223-6879. I would like to be contacted by an Electronic Entry Distributors service representative. 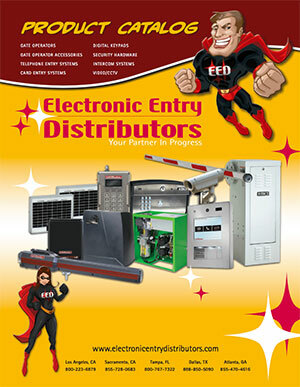 Please send me your Electronic Entry Distributors Catalog once available. I would like to receive new product information or special offers via e-mail.